One of the most important things that you can do as a landlord or property manager is foster a good relationship with your tenants. If you are on good terms with your tenants, and you have a relationship built on trust and communication, things will be much easier for you. By keeping open lines of communication, and treating your tenants with respect, you can avoid acrimonious and difficult disputes about lease policies, move-outs, security deposits, and dozens of other issues. So, how can you best improve your ability to communicate with your tenants? Here are a few of our top tips. Read on, and see how you can become a better landlord – and enjoy a better relationship with all of your tenants. The first thing you should do is make it clear that you are always available to talk to your tenants, and willing to respond to their questions. Whether it’s a question about their lease, a request for a rent payment extension, or an issue with a different part of your facility, tenants should always feel comfortable contacting you. This “open door” policy has a number of benefits. It makes tenants feel valued and appreciated, it helps you keep on top of maintenance and repair issues, and it ensures that you foster an atmosphere of mutual respect with all of your tenants. 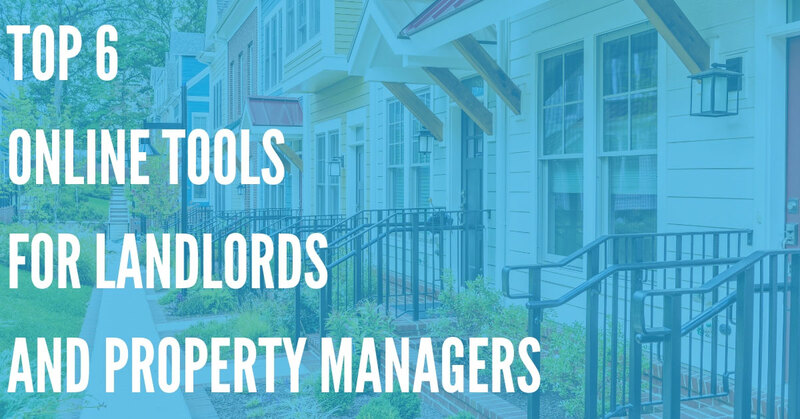 We know that being a landlord isn’t easy – and when you’re juggling the dozens of responsibilities property ownership entails, it’s not easy to schedule emergency repairs, or respond to every repair request. However, a landlord that is unresponsive to service and maintenance requests is one of the primary issues reported by tenants when they’re asked about how they feel about their landlords. To make sure that you prioritize repair requests properly, it may be a good idea to set up two different repair hotlines with a service like DialMyCalls. You could create an emergency hotline where tenants can report things such as gas leaks and utility issues, broken windows, water damage, plumbing problems, and other emergency problems. Then, you can create a different repair line for less-than-critical repairs, such as fixing holes in walls, repainting, and other primarily-aesthetic issues. This lets you prioritize emergency maintenance, and still be aware of all other maintenance requirements of your tenants. That’s a win-win! Different tenants have different communication preferences. Older tenants may prefer to talk to you on the phone, for example – while a younger tenant may prefer to primarily communicate via text message and email. 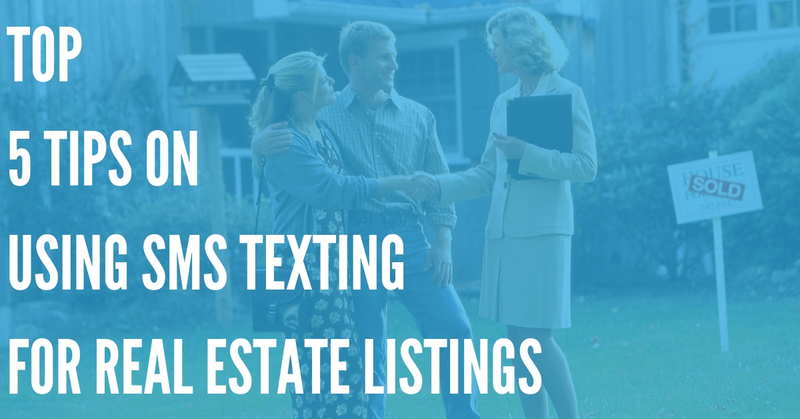 You should give your tenants a list of different ways to contact you, including a phone number, text messaging number, e-mail, and a full mailing address. 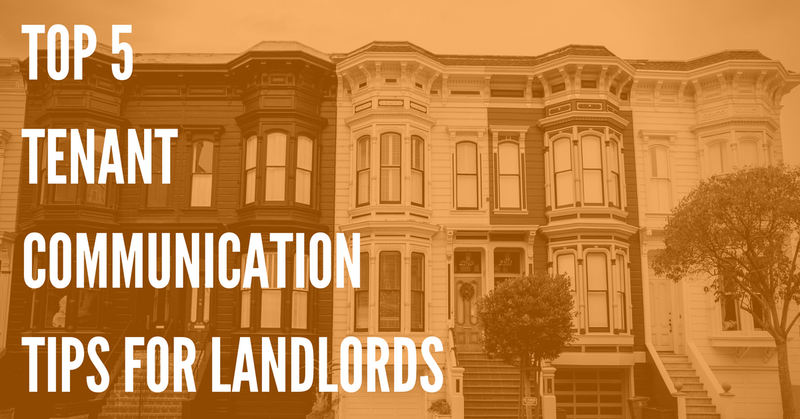 Landlords also need to make it clear which communication method you prefer – and when you will answer messages from each form of communication. This helps you lay out reasonable expectations for responsiveness right away, and ensures a tenant has everything they need to communicate with you if they have a question, or they need to report something about your property. It’s important to begin forming a good relationship with a potential tenant from the moment they set foot in your rental property. So, in truth, the process of communication starts when you’re advertising and showing your property. When putting up advertisements and listings for your property, be honest about its condition and amenities. Make sure that you are truthful about the conditions of your rental property, and that you communicate the expectations you will have for your tenants from the outset. This helps you find the right tenant for your property. You should also clearly communicate all rules and regulations regarding the lease. This includes expected rent, rent due date, your definition of “wear and tear”, and any late fees or other regulations regarding your property. Make sure the tenant knows what’s expected of them – before they sign the lease. Go through the lease “clause by clause” and explain each aspect of it before your new tenant signs. While a tenant is renting, make sure they understand how to communicate with you about issues with the property, maintenance needs, and other problems. Always respond quickly to their queries. Finally, make sure that you contact your tenant before lease renewal. Usually, you should give a tenant 90 days of advance warning before their lease runs out, and they will have 30 days to make a decision about whether or not they want to stay. If they decide not to stay, send them a termination form, and communicate with them about end-of-lease requirements, such as move-out dates, and how they can get their security deposit back. Tenants do not like to be surprised by handymen and contractors, or agents who are showing your property to other prospective tenants. While it is not always legally required to give a tenant advance warning before a showing, or to alert a tenant about a scheduled repair or service call, it is a good idea to do so. If you send alerts to a tenant before their apartment is entered, they will appreciate the warning. 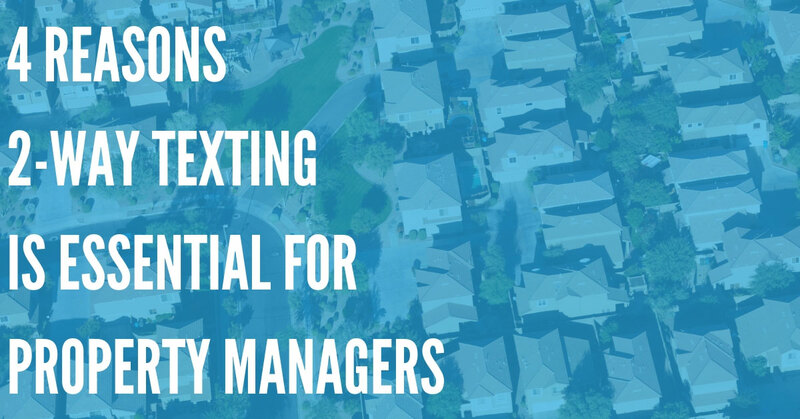 You can use a service like DialMyCalls to send SMS text messages to tenants, and to easily keep them in the loop about any expected visits to their home. Become a Better Landlord With These Simple Tips! Being a landlord is tough – and even having great communication skills won’t guarantee that your time as a property management professional goes smoothly. But if you do take the time to establish open, honest communication with tenants, you’re likely to have far fewer issues with your rental properties. So take a second look at some of these tips now, and think about how you can implement them across all of your rental properties, and with both your new and existing tenants!